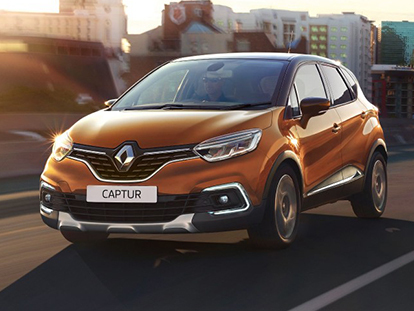 Here at Warrnambool Renault, along with stocking the finest selection of New Renault and Demo Renault vehicles, we also have a fantastic range of used Renault vehicles for sale. 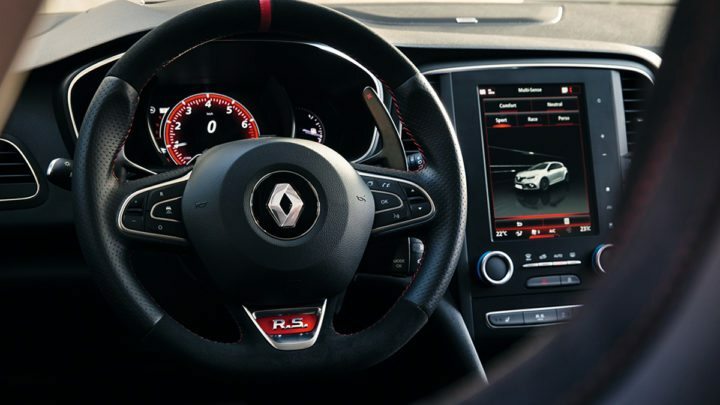 Our Renault Approved Used Program ensures that the next used Renault you purchase from our Warrnambool dealership is of the high quality you would expect of any Renault vehicle. If you would like more information about our Renault Approved Used Program, or our range of used vehicles for sale, don’t hesitate to Contact the friendly team at Warrnambool Renault today!